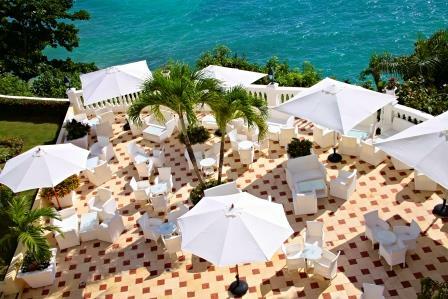 The most exclusive service in the Caribbean is called Cayo Levantado. 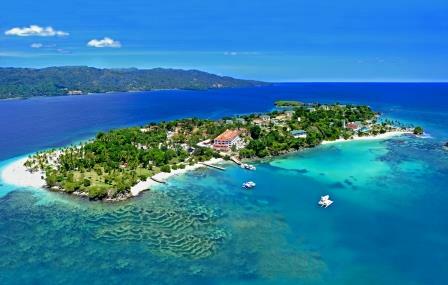 This small island is home to Bahia Principe’s flagship hotel. Spacious, cozy villas hug the coastline among the pristine beaches. 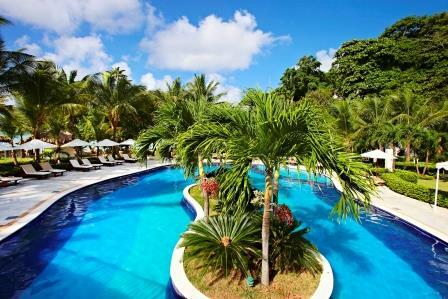 The Luxury Bahia Principe Cayo Levantado is where luxury and exclusivity are the main characteristics. 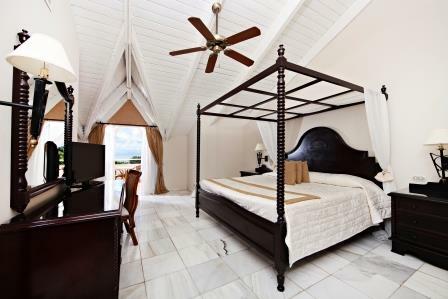 Idyllic beaches, relaxation and comfort will become the core focus of your vacation. Couples looking for a romantic tropical getaway, Cayo Levantado is the ideal place for a wedding or honeymoon. There are 4 bars throughout the hotel including in the lobby, on the beach and in the pool. TIP: They serve awesome barbecue by the beach for lunch.